We allow consumers to discover, reach out and buy your products wherever they want, in the physical and digital world. Every day, your brand, our challenge. 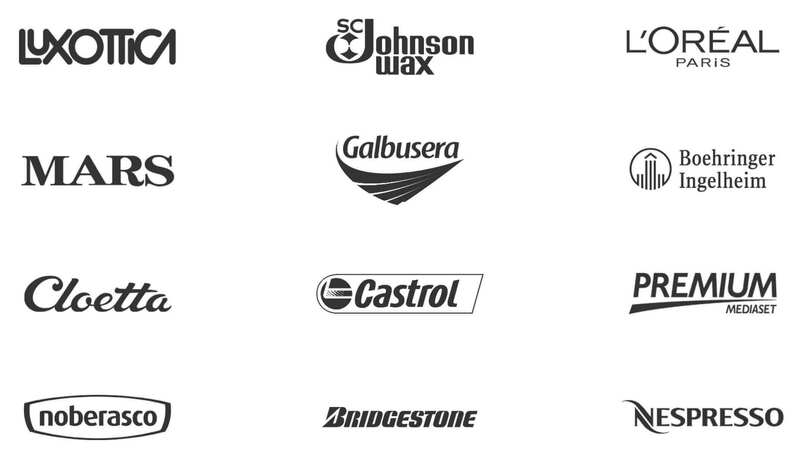 We step in when the products and services of our clients and their consumers converge. We are focused on Retail Marketing. We develop an active purchasing experience by integrating sales channels. We ensure the effective implementation of the Go-to-Market Strategy contributing to client retention and creating value for our clients. For over 20 years, we have been dealing with Retail Marketing, offering an all-round service. We cover all outlet management activities, releasing the brand managers from the need for coordination and offering our clients a single point of contact who arranges the synergistic action of all the companies that make up the DPV Group. Retail Multiples, Symbol Groups, Specialist Retailers, Pharmacy and Cosmetic Chains, Independent Retailers: these are the places where we make a difference, through solutions that take advantage of and meet the specific needs of each channel and each product sector. People are the most valuable resource of our company. To ensure their best performance in every project, we take care of them with great attention. They will do the same with your products at the point of sale. We love technology when it means innovation, when, to put it simply, it can improve the quality of your work and our work. We want you to be only a click away from your products, always able to analyse and monitor the effectiveness of each campaign. We do not just collect data, we want you to have the tools to make the best decisions for your business. We have grown and continue to grow with our customers. In over 20 years of experience in managing field marketing projects, we have never stopped doing one thing: listening. Tell us about your strategy, and then see it implemented in the sales outlets, sooner and better than you had hoped. The DPV Accenture partnership complements our operational experience in the retail world with the excellence of strategic and technology consulting. A new service offering that focuses on the integration of physical and digital channels, thus ensuring the most effective competitive strategy that we can offer our customers. Each day the same as the other? the experience continues to be unique. This team has taught me so much! Are you an up and coming talent? Show us. 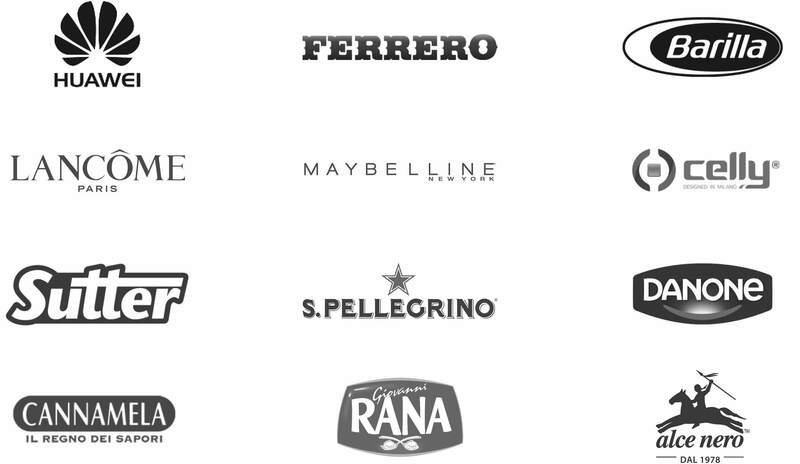 Learn what you can do to grow along with the leading Italian group in Retail Marketing.